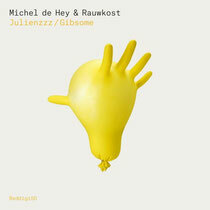 This forthcoming Bedrock release is a collaboration between one of Holland’s techno DJ/producer’s - Michel de Hey - and Amsterdam’s Rauwkost. The end results are ‘Julienzzz’, flying high on a deep throbbing techno backbone overlaid with hypnotic melody flourishes, and the counterbalancing ‘Gibsome’, taking on a more laidback, deeply groovy warmness and heartfelt, soulful, spiritual vibe. 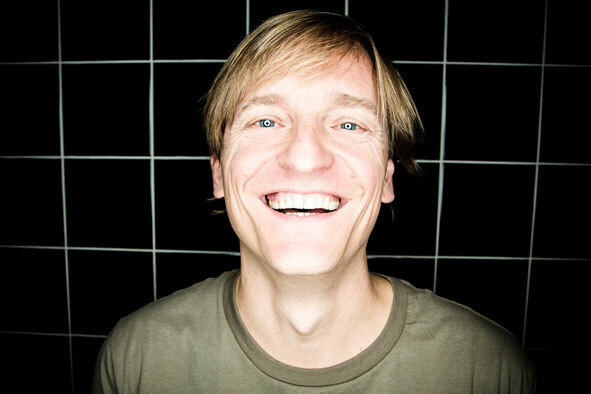 The creator of some nice sounds in techno music in recent years, fellow Dutchman, Ramon Tapia, is also on fire here. 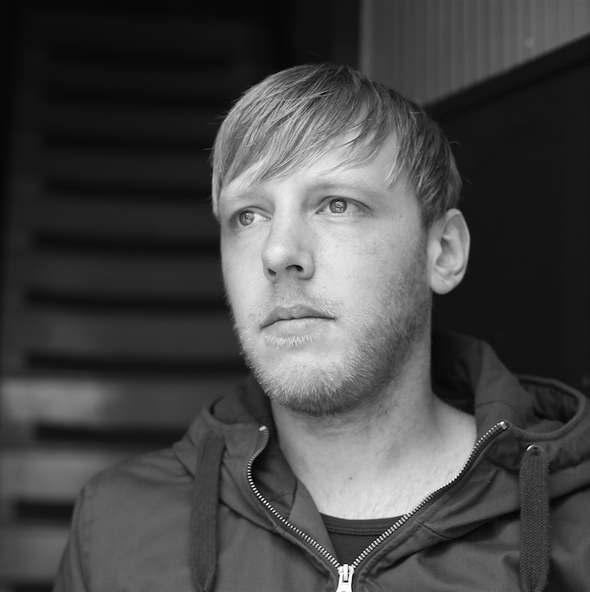 For his remix of ‘Julienzzz’, a teasing percussive intro leads into a monstrous, infectious, booming groove that should do well all summer long. Italy is also strongly represented here by the production duo - Paolo Martini & Paul C. Their catchy and bouncy techno remix style rides high on a rhythm that has the groove and swing factor turned up to the max. It's out 9 June. If you like what you hear here, then don’t miss Ramon Tapia’s next release, also coming on Bedrock on 23 June, in the form of a collaborative project with Stavroz, called ‘Havana’.